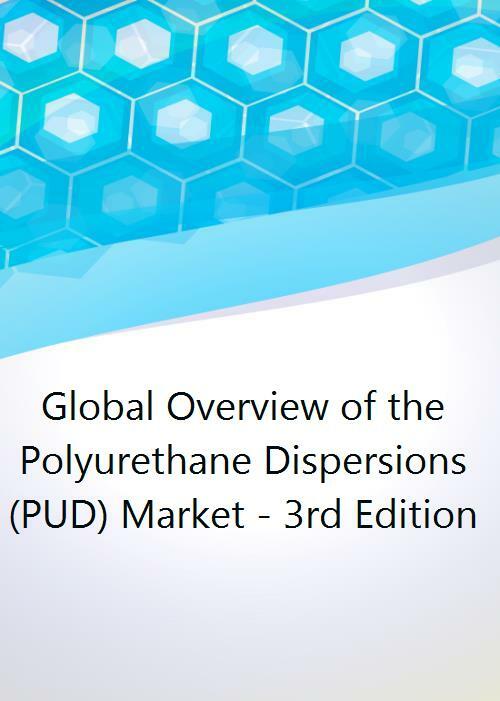 The author is pleased to announce the publication of the third edition of its report on the polyurethane dispersions (PUD) markets. This new edition looks at the growth seen in these markets in recent years and expectations of how the markets will develop in the current economic circumstances. This report defines the production and consumption in 2014 along with forecasts for 2019. Research for this study was carried out in Q2 & Q3 of 2015. Data is provided for the year 2014, in addition to forecasts for 2019.